This week's topic was books without romance! Unnecessary romantic action is one of my pet peeves in fiction, and yet it is so, so ubiquitous. This was a really hard list to make! Here are five books that have no romance... or at least, not enough to bog the plot down. 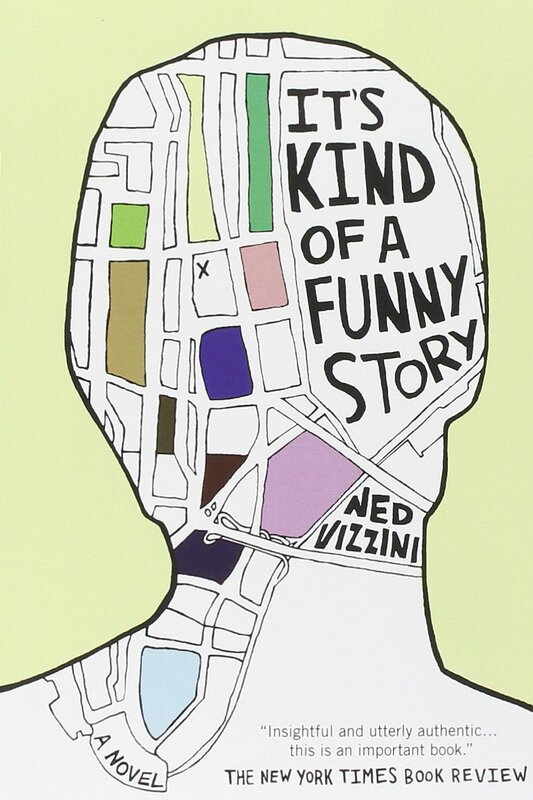 Ned Vizzini's semi-autobiographical story about a teenage boy who goes to stay in a mental hospital after nearly attempting suicide is probably his best-loved work. True, the main character gets a crush on a girl, but that's not the story's focus -- the focus is right where it should be; on the main character's thorny road to recovery. 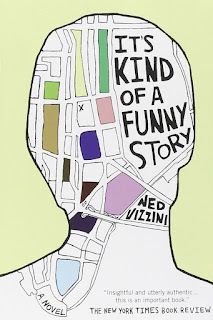 It's touching, funny, sad, and very, very real, especially to anyone who's struggled with depression. As much as sexuality and romantic repression tie into this book's themes, I'd hardly call it a romance. 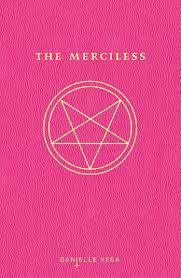 This is a horror novel -- specifically, an homage to old gothic horror stories, set in a modern-day boarding school. Our nameless narrator chronicles her descent into paranoia and madness with a mysterious new girl, Ernessa, arrives at her school and takes an interest in Lucy, the narrator's best friend. 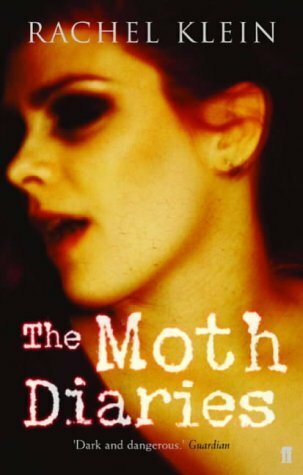 The narrator becomes convinced that Ernessa is dangerous and possibly supernatural -- but is it all in the narrator's imagination? Okay, I won't go on too much about this one -- if you search this book's title on this blog, you'll see plenty of me gushing about it. While there is a romantic subplot in this one, it's honestly so minor that you could skip it and it wouldn't matter much at all. This is, at its core, a horror story, and the bland, boring love interest isn't in it enough to bring the action down. 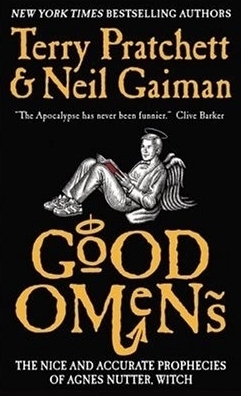 This is an ensemble piece, focusing on a demon and an angel who team up to stop the apocalypse, a witch and a witchhunter who team up to stop the apocalypse, the Four Horsemen of the Apocalypse, and four ordinary, troublemaking kids... one of whom happens to be the Antichrist. While there is a minor romantic subplot, it's so minor, I'm not sure I could even call it a subplot -- it's more like a romantic scene, and it comes and goes so quickly, the needlessness of it is almost part of the joke. The rest of the book is a hilarious adventure as all these characters collide and cross paths, with the threat of Armageddon looming on the horizon. 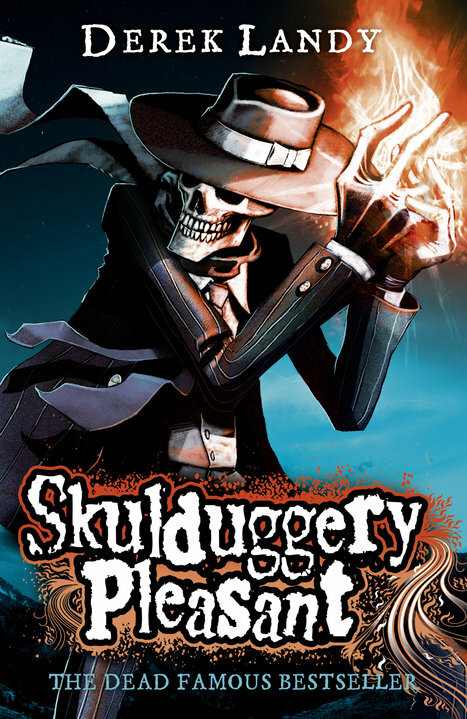 I haven't even finished this series yet, and it's still one of my favorites. 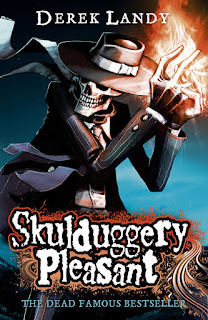 Focusing on the misadventures of Valkyrie Cain, an adolescent magic user, and Skulduggery Pleasant, an undead skeleton magic user, each one of these books is an absolute delight. They're funny as all hell, and are very easy to get into and lose yourself in. I understand that there is some romance in later books -- which makes sense, as Valkyrie's only 12 when the series starts, but grows into a young adult as the story goes on. But as long as the focus is kept on the asskicking and the Skul/Val banter, I'm happy. ...Notice how all of these books still had a touch of romance, even though they really, REALLY didn't need to? What are YOUR favorite books with little to no romance? Tell me about them down in the comments! If you enjoyed this list, please remember to subscribe to this website by adding your email to the subscription box at the top of the page, and please consider becoming a Patron! (The button for that is also at the top of the page.) My Patreon page is here, where you can read about all the perks and benefits that come with donating to this site. Thanks!